A thrilling Premier League season is over so it's warp speed into the world of rumour, links and denials as the transfer silly season kicks off in earnest. 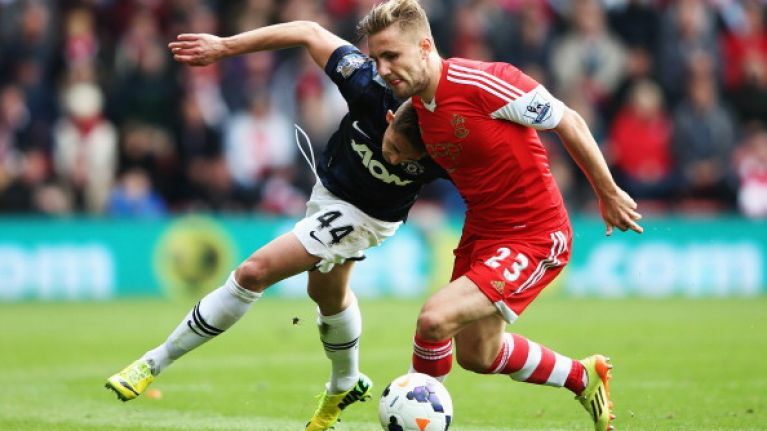 It was widely reported in the media yesterday that Manchester United have submitted a formal bid of £27m to Southampton for their left-back, Luke Shaw. The 18-year-old is set to be named in Roy Hodgson's England World Cup squad today and the youngster and United have been casting admiring glances at for some time now. That is a huge amount of money for an 18-year-old, but if you're English, young and show decent ability, your price is always going to be inflated. United could have a vacancy at left back as the Daily Express is telling us that Patrice Evra (pic above) is so upset at the prospect of not having Nemanja Vidic by his side next season at Old Trafford that he is willing to follow the Serb to Inter Milan on a free transfer. Evra, who has been a United mainstay since 2006, is weighing up the move to the Italian Serie A club and is said to have had talks with the Inter hierarchy. The Daily Mail are convinced that Chelsea have already opened talks with Atletico Madrid with a view to signing their striker, Diego Costa (pic above). 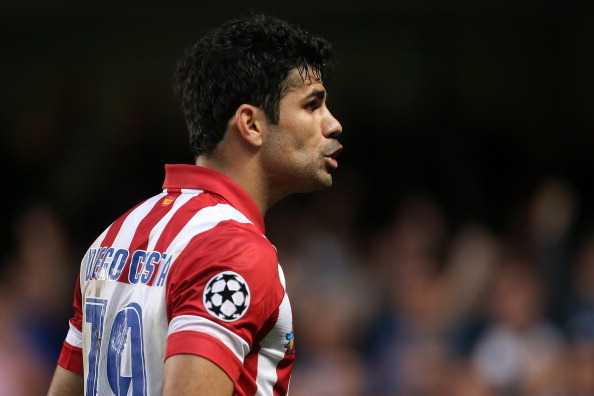 Costa has emerged as Mourinho's number one target and has a get out clause of £32m. When you consider how Chelsea did this season without having an out and out goalscorer in their ranks, this rumour makes a lot of sense. If you are a consistent goalscorer who is physically strong and looks to have a game suited to English football, well then, you are going to Costa lot of money. I'm sorry. 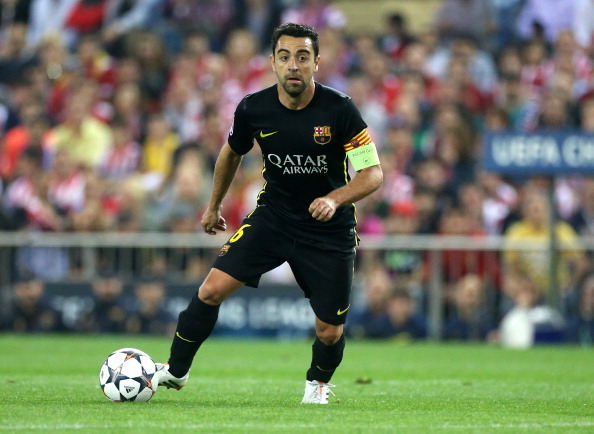 The Star have exceeded all hyperbolic expectations already with their story of Barcelona's midfield general Xavi (pic below) looking for one final big pay day. They are saying that he is being touted around some big clubs such as the Manchester pair and Arsenal. The midfielder has two years left to run on his contract at the Camp Nou, but is said to be looking for one final contract worth around £150k a week. Sure, aren't we all? Elsewhere, the Daily Mirror inform us that Frazier Campbell is looking to leave Cardiff City following their relegation from the top flight. The striker apparently has a clause in his contract which allows him to leave should relegation occur. Charming. Hull City are having a sniff, it seems, as he would be available for the bargain bucket price of £800k. And finally the Daily Star are convinced that the head-butting manager extraordinaire of Newcastle United, Alan Pardew is ready to splash the cash at Villa Park and recruit Fabian Delph and Andreas Weimann for a combined fee of £15m.